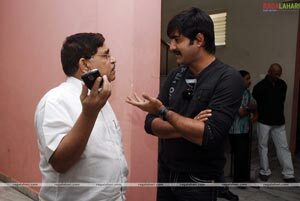 On the eve of completion of hero Srikanth’s 100 films, the ‘Santosham’ film magazine launched a special edition on his 100 films at Prasad Labs this morning. 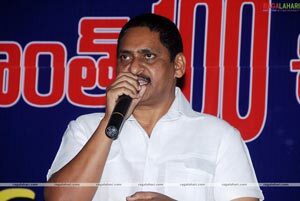 K Raghavendra Rao released the book and presented its first copy to Allu Aravind in the presence of Srikanth, Tammareddy Bharadwaja, Suresh Kondeti, SV Krishna Reddy, CR Manohar and others. 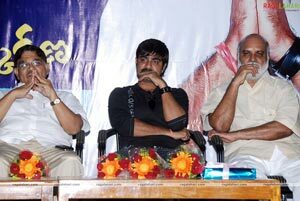 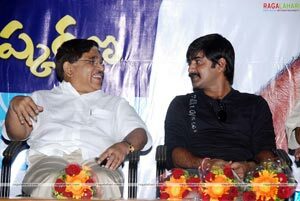 Later, everyone shared their personal opinions on Srikanth and also spoke about their close bond of rapport with him. 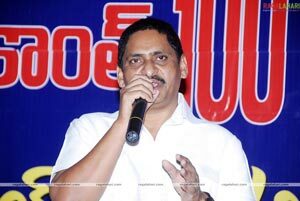 Srikanth credited all his producers and directors who were the special part of the cause of completing his 100 films long journey successfully. 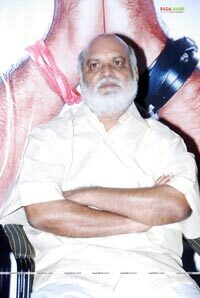 He also gave his special thanks to Suresh Kondeti for publishing the book on his 100 films.